Chris Murphree, PsyD, joined AltaPointe as a licensed psychologist in May of 2017. 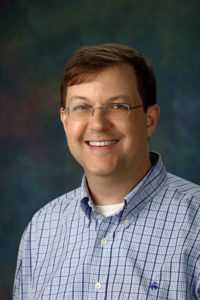 He earned a bachelor’s degree in psychology and a master’s degree in counseling psychology at the University of Southern Mississippi. 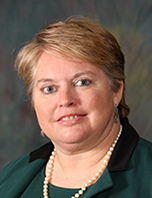 Murphree earned a doctorate in clinical psychology at Argosy University in Atlanta, Georgia. He completed his pre-doctoral internship at the University of Arkansas for Medical Sciences - Child Study Center in Little Rock, Arkansas. Murphree's special interests include the psychological assessment of children, adolescents, and adults, and the assessment and treatment of trauma victims. 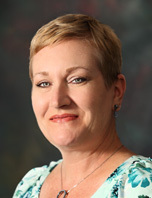 Tina Baker, LICSW, PIP is a Licensed Independent Clinical Social Worker with more than 18 years of experience. She earned a bachelor’s degree from the University of Mobile and a master of social work degree from the University of Southern Mississippi. In addition, she holds a private independent practice license in the State of Alabama. Baker is experienced in providing therapy for teenagers, adults, couples and families. She specializes in cognitive behavioral therapy, brief solution-focused therapy, trauma-focused therapies used in treatment of individuals diagnosed with anxiety and mood disorders, eating and psychotic disorders, codependency issues, and grief and trauma-related issues. Beth Boyett, LICSW, PIP, is a Licensed Independent Clinical Social Worker with 25 years of experience in the mental health field. She earned a bachelor’s degree from Rhodes College in Memphis, Tenn., and master’s degrees from the University of Iowa, Iowa City, and the University of Tennessee, Knoxville, where she studied the Bowen Family Systems Theory and emergency mental health evaluation. Boyett special areas of interest include adult mental health, the treatment of depression from the empowerment and support-building approach, as well as grief and trauma counseling. 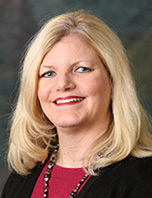 Angie Cook, LICSW, MPH, is a Licensed Independent Clinical Social Worker with more than 30 years of experience in the evaluation and treatment of emotional and mental disorders. 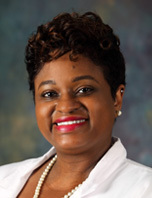 She earned bachelor’s and master’s degree in social work from the University of Alabama, Tuscaloosa, and a master’s in public health from the University of Alabama-Birmingham. Cook uses a variety of evidence-based approaches to address issues ranging from anxiety, depression and feeling overwhelmed with life, to PTSD, bipolar disorder and schizophrenia. She has worked with all ages and particularly enjoys working with adults whose problems are complicated by medical disabilities. She is known by her patients for straightforward talk, a kind demeanor, soft voice and upbeat attitude. Kim Dyson, LPC, MAC, SAP, is a Licensed Professional Counselor and Masters Addiction Counselor with more than 25 years of experience as a clinical therapist. She also is certified to provide Department of Transportation Substance Abuse Professional assessments and is a Critical Incident Debriefings Specialist. She holds a master’s degree in marriage and family therapy from the University of Mobile. Dyson’s therapeutic work focuses on the areas of marriage and family, grief, brief solution-focused therapy, and cognitive behavioral therapy. She enjoys working with individuals diagnosed with anxiety and mood disorders. Barbara Leigh, LPC-S, NCC, CCTP, BC-TMH, is a Licensed Professional Counselor with 30 years of experience in mental health treatment. 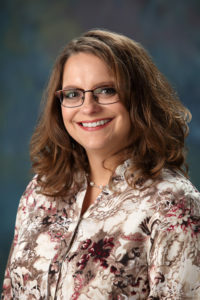 She holds a bachelor’s degree in psychology from Hollins University and a master’s degree in education in counseling and counselor education from Indiana University. She has been a member of the American Counseling Association since 1988 and is active in the Alabama Counseling Association. 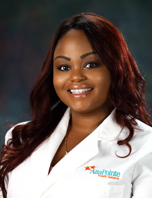 She is a Nationally Board Certified Counselor, a Board Certified Telemental Health Provider and holds credentials as a Supervising Counselor and a Certified Clinical Trauma Professional. 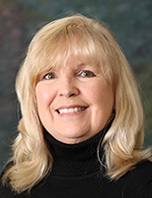 Barbara has worked in a variety of settings including clinical outpatient, inpatient, residential, day treatment, crisis response, forensic evaluation, in-home, online, private practice and in the broadcasting industry. She treats patients of all ages and has been an instructor in psychology, child development, and human sexuality. In addition, she has been a presenter at various conferences around the country in the areas of art therapy, online counseling, play therapy and the effects of media. Barbara provides individual, family, couples and group therapy and specializes in cognitive-behavior therapy, creative arts therapy, applied behavior therapy for special needs children and sand tray/play therapy. 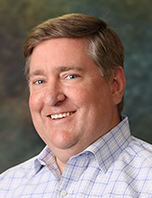 Julius M. “Jay” Ritchie, MEd, LPC, is a Licensed Professional Counselor with more than 20 years’ private practice experience in adult, child, adolescent, group, couples, and family therapy systems. His primary area of service provision is in cognitive behavioral therapies (CBT) and CBT skills development. Jay holds bachelor and master degrees from The University of Montevallo. Jay's areas of expertise and interest include teaching personal life management skills in depressive and anxiety disorders, cluster B personality disorders, in learning to cope with posttraumatic stress disorder, the ending of lifelong issues, and the implementation of forgiveness, acceptance, mindfulness, and personal well-being. 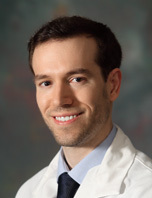 He enjoys conducting adult, couples, family, and individual therapies with all age populations. Jay worked 13 years with Alabama Psychiatric Services, PC, in its adult group psychotherapy Mental Health Partial Hospitalization Program before joining BayView in February 2015. 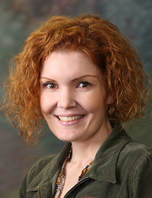 Julia Stone, LPC, NCC, is a Licensed Professional Counselor and a Nationally Certified Counselor. She graduated with honors from Liberty University with a master’s degree in Professional Counseling. 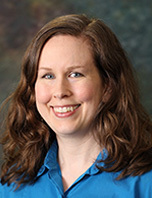 She holds a post-graduate certificate in Advanced Marriage and Family Therapy studies from Northcentral University. She is a member of Delta Kappa International Marriage and Family Therapy Honor Society. She is also a member of the American Counseling Association and EMDRIA. Stone has worked in acute, residential, community mental health, and private practice. She specializes in EMDR and focuses on the treatment of trauma including PTSD, Complex PTSD, developmental trauma, and traumatic stress. She is also trained in Play therapy, Solution Focused Brief Therapy, and Clinical Hypnosis, which she incorporates into her treatment of trauma. Ellen Walker, LPC, NCC, CCTP is a licensed professional counselor, certified clinical trauma professional, and nationally certified counselor. 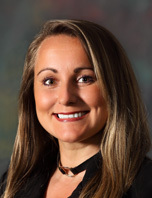 She holds a bachelor’s degree in both psychology and social work along with a master’s degree in clinical mental health counseling from the University of Montevallo. As an undergraduate, she presented her research study work at two national research conventions. Walker also completed field work at Glenwood Autism and Behavioral Health Center where she worked with children and adolescents with autism spectrum disorders and emotional disorders. During her pursuit of a master’s in counseling, she completed two years at Hillcrest behavioral health working with male adolescents with sexual behavioral issues and adults with SMI, SA and other mental health disorders. 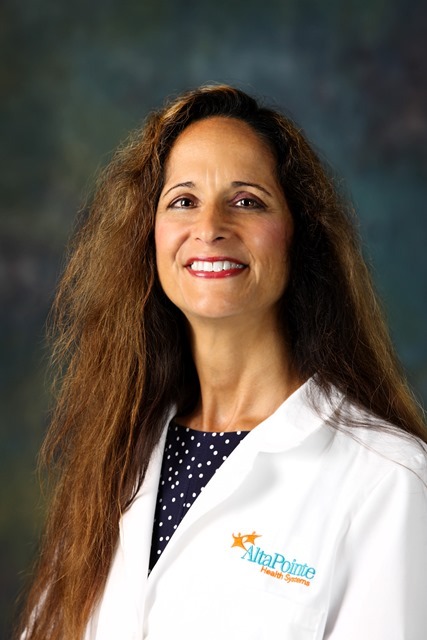 She served children and adolescents in the most intensive level of care in a residential setting where she began specializing in the new trauma treatment paradigms integrating neurobiological research and sensorimotor psychotherapies. She uses the most up-to-date treatment modalities coupled with a person-centered, solution-focused framework to help children, adolescents, adults, families, and groups to achieve their goals. Kimberly J. Wimberly, MSW, LICSW, is a Licensed Independent Clinical Social Worker with 11 years of experience in mental health practice. She earned a bachelor’s degree from Hendrix College in Conway, Ark., and a master of social work degree from The University of Alabama. Wimberly works with individuals and families, including children, adolescents, adult, and elderly populations. Her special areas of interest include cognitive behavioral therapy, dialectical behavioral therapy, working with individuals diagnosed with depression, anxiety, severe and persistent mental illness, and LGBT/gender issues. She particularly enjoys working with young adults and college-age students. 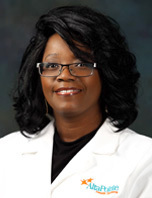 Elizabeth Wood, PhD, LPC, NCC, BC-TMH, CDMHS, is a Licensed Professional Counselor and National Certified Counselor. She holds a bachelor’s degree from the University of North Texas and a master’s degree from the University of South Alabama. 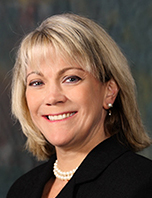 Wood completed her doctoral degree from Capella University in 2015. 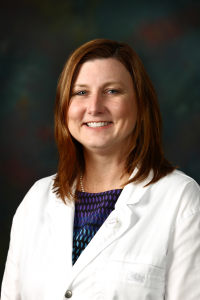 She has also received her credentials from the American Mental Health Counseling Association recognizing her as a Board Certified TeleMental Health Provider, and has been named a Diplomate and Clinical Mental Health Specialist in Child and Adolescent Counseling. She provides outpatient counseling for adults, groups, families, adolescents, and children. Wood utilizes person-centered, solution-focused, cognitive behavioral, interpersonal psychodynamic, and play therapy techniques to assist patients in meeting their goals. She has worked on residential units with adolescents and has experience working with both mental health and substance abuse issues. Wood is a member of the American Counseling Association, the American Mental Health Counselors Association, Chi Sigma Iota, and Phi Kappa Phi.